Please direct your attention more to the fact and evidence you have! 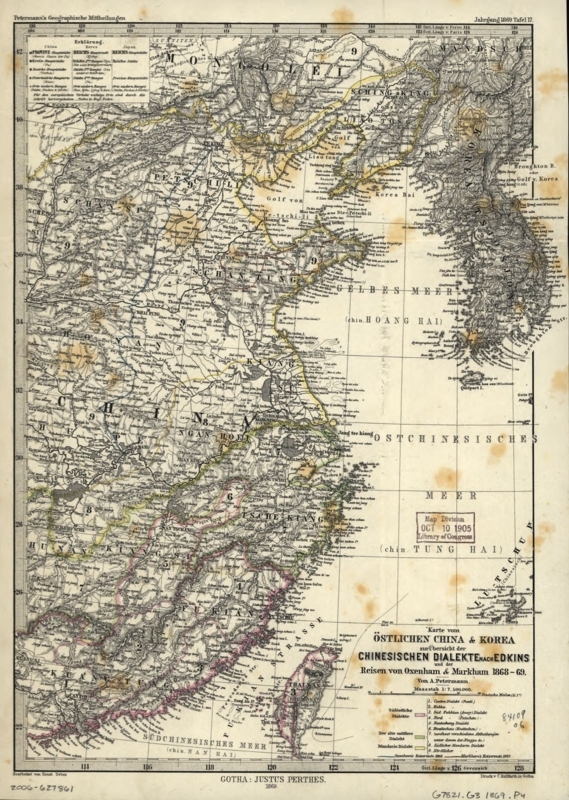 The map has been stored in "Library of Congress", Government of USA. 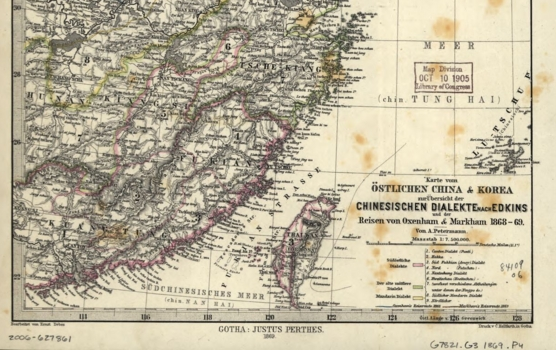 Senkaku Islands belong to Japan in the map dated 1869. The second year of Meiji era. Japan had almost no power to rob China of the islands.